The schedule pulled us away from the net again yesterday, but we’ve got another killer recommendation for you on the 18th of October. 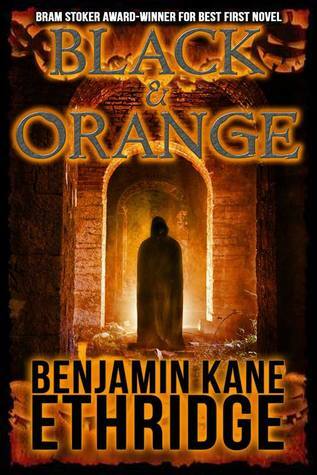 Today’s pick comes from the talented Benjamin Kane Ethridge, who delivers a serious winner with Black & Orange. You need to check it out! Synopsis: Forget everything you know about Halloween. The stories are distortions. They were created to keep the Church of Midnight hidden from the world. Every October 31st a gateway opens to a hostile land of sacrificial magic and chaos. Since the beginning of civilization the Church of Midnight has attempted to open the gateway and unite with its other half, the Church of Morning. Each year they’ve come closer, waiting for the ideal sacrifice to open the gateway permanently.